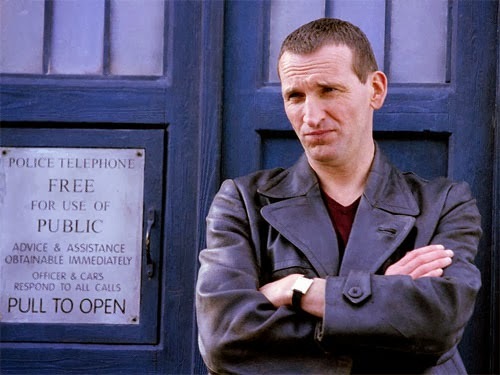 Earlier this year, I started rewatching Doctor Who from its rebirth in 2005 with someone who had never seen it before, or even knew anything about the show. I was a fan of the classic series, and had seen pretty much everything there was to see, and it was fascinating to watch the reaction of someone seeing the series cold. It was shocking to her when the Doctor regenerated. “I thought this series was about those specific two characters!” But even more interesting was how exactly her reaction mirrored that of Rose. 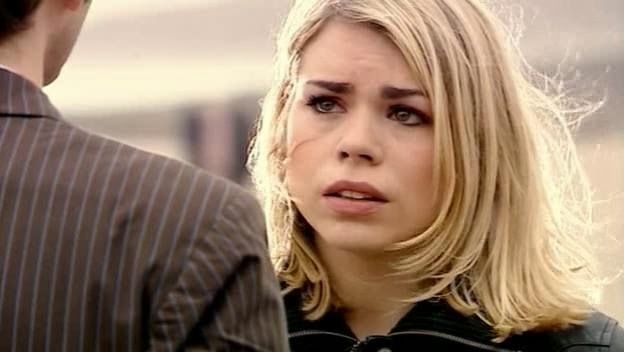 In “The Christmas Invasion,” Rose says something like, “This wouldn’t happen if the proper Doctor was here,” which prompted an emphatic “YES!” from the woman sitting next to me. 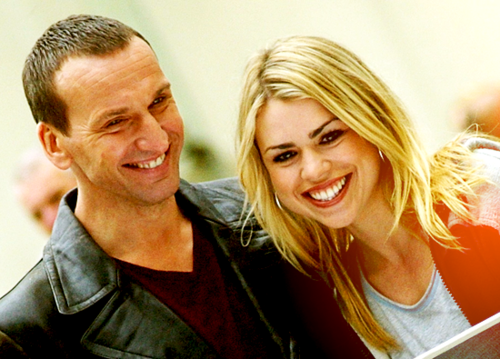 Ultimately, like Rose, she not only accepted David Tennant’s tenth Doctor, but now he’s her favourite Doctor (so far). My god, I had almost forgotten how completely and utterly devastating that episode is. This time, the Doctor mourned. And he kept mourning for a long time. That the Doctor didn’t just “get over it” was a testament to the show’s commitment to honesty in its emotions (even as it engaged in hand-waving and frippery over the details like what the sonic screwdriver could do). That honesty was part of the reason the new series was so successful in reviving the show. I can’t help but wonder if it was being so committed to making sure those relationships in the show mattered was why, so often, Russell T Davies would hurt his characters so deeply. He said in an interview before the new series launched, “There will be times when it’ll just break your heart.” There aren’t many happy endings when companions leave in the new series. Maybe it’s because when we cry, Davies know he created something that is meaningful to us watching.